boring life with just a bar stool for regular company. start a business and make her mom and dad proud. it was a mistake. They said it could never happen again. since she was a little girl. seeing as a beautiful woman. 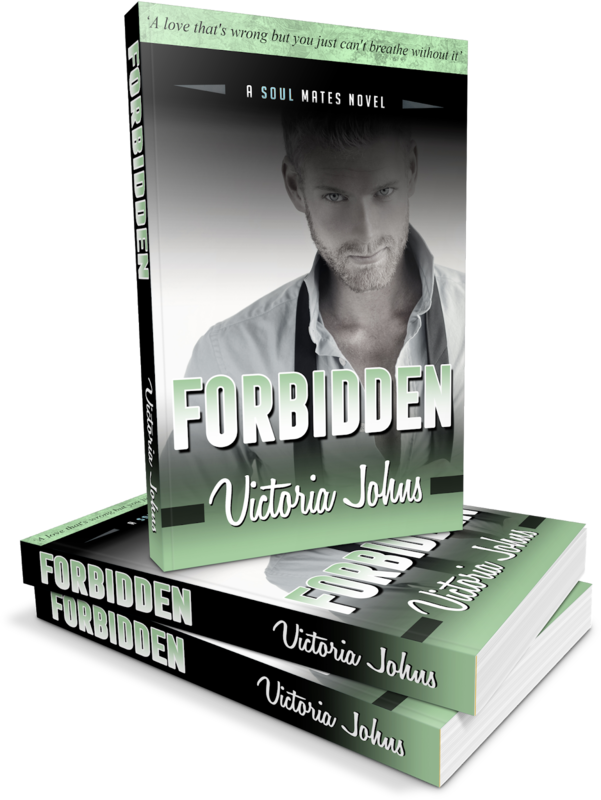 other shouldn’t be forbidden – right? believes that it’s every good girl’s dream to experience a steamy one.